The standard of medical care in Buenos Aires is generally high. For emergency or general medical needs, try Recoleta´s Hospital Alemán (Pueyrredón 1640, te. 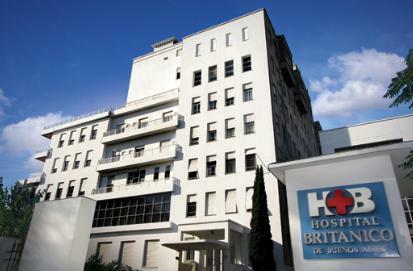 4827 7000), which has english-speaking doctors and is one of the cleanest and the best hospitals in BA. There are also english-speaking doctors at the Hospital Británico (Pedriel 74, te. 4309 6500) in Constitución, and at Almagro´s Hospital Italiano (Juan Domingo Perón 4190, te. 4959 0200). Walk-in appointmets at these private hospitals start from AR$ 200. In La Boca, the Hospital Argerich (Pi y Margall 750, te. 4121 0700) is one of the city´s better public hospitals; or make for the immense public Hospital de Clínicas (Avenida Córdoba 2351, te. 5950 8000). For an english-speaking gynaecologist, contact Dr Claudia María Battista (3rd. floor, Arenales 1611, Recoleta, te. 4811 6127).